Heading to HD Expo in Las Vegas this week? 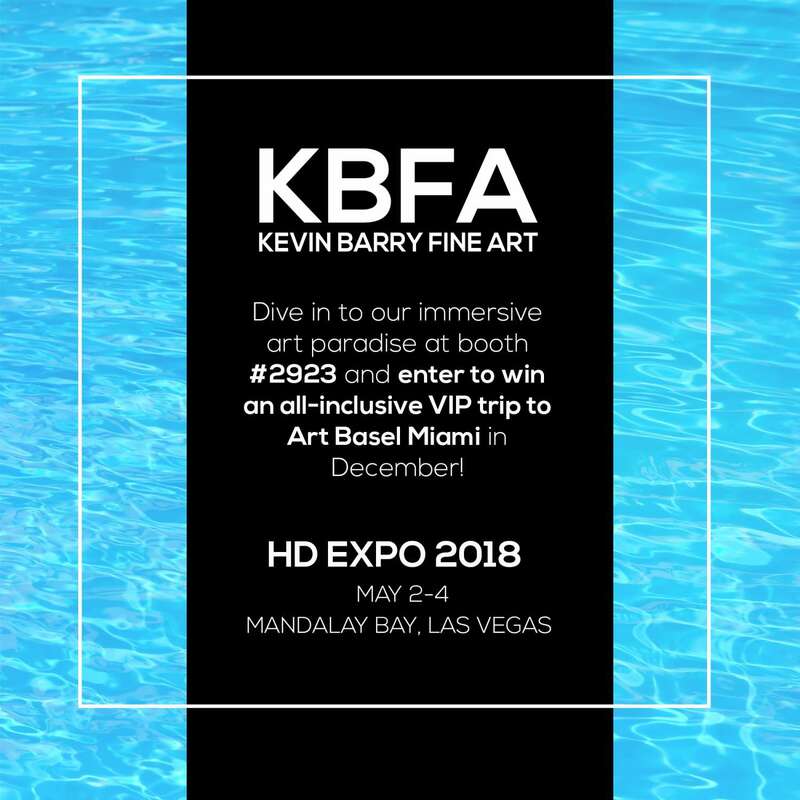 Stop by KBFA’s booth #2923 to get lost in an immersive art paradise and enter to win an all-inclusive VIP trip for two to Art Basel Miami in December! 1. 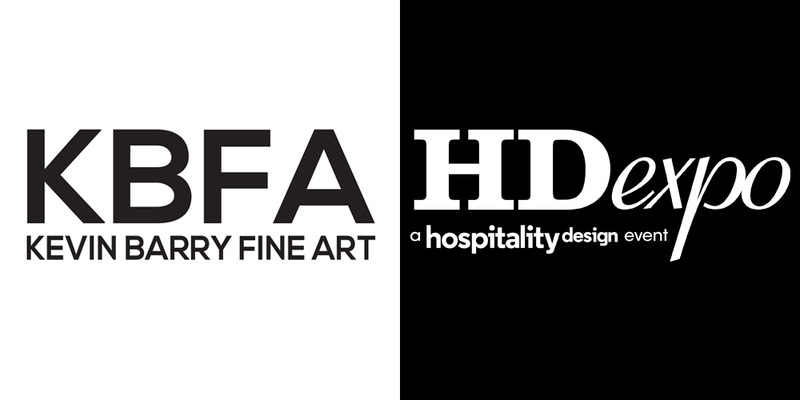 Post a photo on Instagram taken at KBFA’s booth #2923 during HD Expo May 2-4 (be creative and have fun)! 2. In your caption, tell us why you should win an all-inclusive trip to Miami for Art Basel art fair in December 2018! That’s it! One winner will be chosen at random at the end of HD Expo on May 5th. Good luck! Contest is open to residents of the Continental U.S. aged 21+. Prize is non-transferable and includes round-trip airfare for two people (one winner and one guest aged 21+) to Miami, Florida from within the Continental U.S. for up to $1000 value, and two night’s hotel accommodations at hotel of Kevin Barry Fine Art’s choice in Miami, Florida during Art Basel between December 6 – 9 2018. Winner also receives passes to Art Basel art fair and will join KBFA itinerary of exclusive events and dinners (TBD).